With the swivel front seats you create a cozy seating area in no time, which can be converted into a single bed. 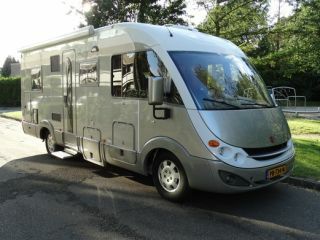 This camper is therefore also suitable for 3 people! 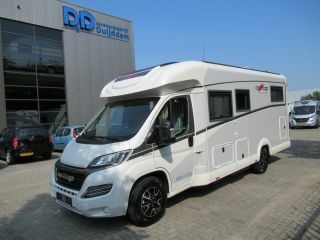 Looking for a half-integral camper from Carthago? Then look no further!